This is a special year as we have two beloved members of the Marshall-Wythe community retiring. 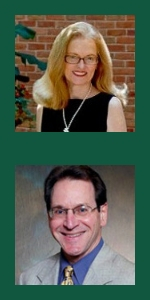 After 70 years of combined service, Jim Heller, Professor and Director of The Wolf Law Library, and Faye Shealy, Associate Dean for Admissions, will bring their service to William & Mary to a close. Their impact on Marshall-Wythe has been enormous! By the Numbers: Facts and Figures About Professor Heller's Contributions. By the Numbers: Facts and Figures About Dean Shealy's Contributions. Please consider thanking Dean Shealy and Professor Heller by allocating your gifts and pledges to initiatives that are the most meaningful to them. Give Now to make a gift to The Wolf Library to honor Professor Heller. 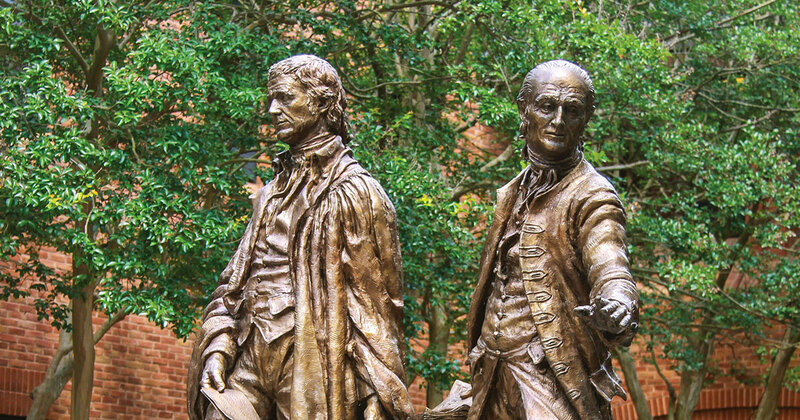 Give Now to make a gift to support student scholarship to honor Dean Shealy.